The Sangre de Cristo Mountains, crowned by Wheeler Peak, enclose the town of Taos in a magical protective ring. Located in the New Mexican desert, the city contains a mix of Native American, Spanish, Anglo, mystical, artistic and hippie ingredients. The roots of this cultural potpourri arise fromTaos’ unusual history, that began a long time ago. The Taos Pueblo, built between 1000 and 1450 A.D., was chosen as an UNESCO World Heritage Site in 1992. Christmas Eve at the Pueblo attracts hundreds of visitors every year. It often features Los Matachines, a representation of the conquest drama in which El Toro, la Malinche and los Abuelos, all wearing elaborate costumes, perform a lively dance. It is followed by a procession, when a statue of the Virgin Mary is paraded around the plaza. Hispanic and Native American elements are present in this dance, and they are representatives of two key cultural and ethnic influences inTaos. The Spanish roots can be traced back to 1540. Legend has it that when Hernando de Alvarado, a Spanish conquistador, saw the sun rays shining on the Taos Pueblo adobe houses, he thought he had finally arrived to one of the mythical Cities of Gold. As for the Anglo presence, it didn’t begin until the late 19th century after the signing of the Treaty of Guadalupe-Hidalgo. OnceNew Mexico became a territory of theUnited States, slowly, but steadily, more Americans started traveling on theSanta Fe Trail and searching for new homes in the Southwest. Though New Mexico didn’t become a state until 1912, American artists began to settle in Taos as early as in 1899, attracted by its impressive landscapes and the quality of the desert light. The Taos Society of Artists was created in 1915 with Ernest L. Blumenschein and Bert G. Phillips among its founders. In the 60’s and 70’s a wave of hippies in search of a bucolic life discovered the area and their communes gave Taos a distinct psychedelic touch. 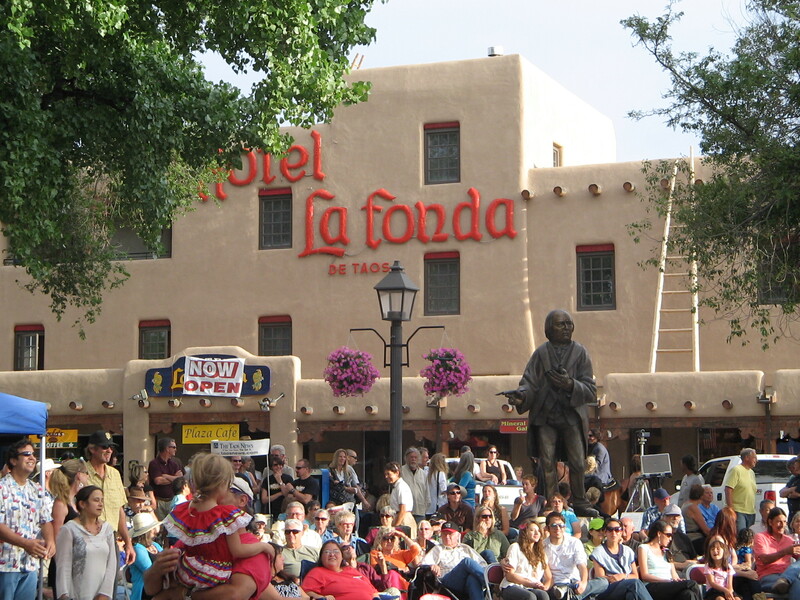 A sculpture of Padre Martinez by Huberto Maestas ofSan Luis,Colorado, presides over Taos Plaza, at the heart of the town. It is a thriving center where you can hop from a restaurant to a gallery to one of the many gift shops. Local musicians and touring artists often perform on the stage under the covered gazebo. An easy stroll from there will take you to the John Dunn House Shops, a charming, block-long pedestrian walkway lined by independently owned stores. Coffee Cats, with an adobe fireplace and a cozy atmosphere, offers a long list of espresso and chai drinks as well as smoothies and gelatos. The Kit Carson Park, just 2 blocks north of the Plaza, is a great place to go for a walk, play tennis or volleyball or simply breathe in fresh air. The Solar Festival in June and the Wool Festival in October are held there and the park also hosts other fairs and events throughout the year. If museums are your thing, there are plenty in the downtown area. The Harwood Museum of Art, the second-oldest art museum in the state, is home to collections of well known artists like Larry Bell, Agnes Martin and Ken Price. The Blumenschein Home and Museum contains a great collection of the Blumenschein family’s art, plus works by other famousTaosartists, and European and Spanish Colonial style antiques. 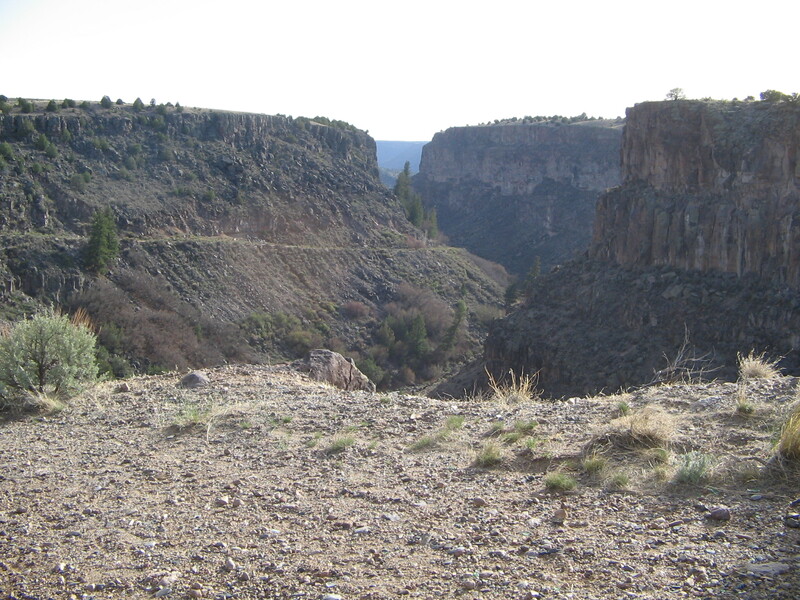 Several trails of varying difficulty course through Taos Canyon. On highway64 East/Kit Carson Road is the Camino Real Ranger Station. Those interested in hiking can go to the Devisadero Loop Trail, which is located right beyond the Ranger Station. It has peaks to climb and an inspiring landscape full of green, red and golden hues. Hikers will enjoy panoramic views of the town and its surrounding mountains. A charming suburb located about 2 miles north of the Taos Plaza, El Prado is a combination of meadows and ranch lands with small shops, restaurants and coffee houses.Orlando’s, a popular restaurant that has been voted “Best Mexican Food inTaosCounty” since 2005, is famous for its smothered burritos and homemade flan. The Millicent Rogers Museum has an impressive collection of Native American jewelry, textiles and collections of southwestern art. 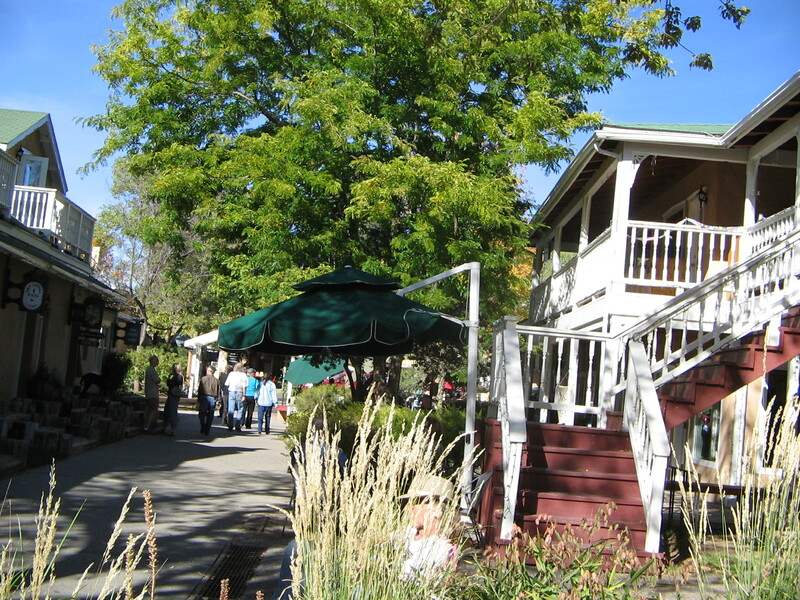 Located at 7,634 feet of elevation, Arroyo Seco is a small and somewhat eccentric village of galleries, shops and cafes. Its Fourth of July parade is a beloved tradition, full of color, music and food. The Taos Cow, voted one of the top ten ice cream shops in American by Bon Appétit Magazine, sells a delicious, all-natural ice cream. It also serves breakfast and lunch. Arroyo Hondo has well preserved century-old adobe homes. The historic John Dunn Bridge is located right there. And Manby Hot Springs, with two sand-bottomed rock pools (clothing optional), is a hidden gem in the desert. It is home of the most photographed church in the country, dedicated to San Francisco de Asis, that inspired works by Georgia O’Keeffe, Ansel Adams and many other artists. Right up the hill from the church is the historic Trading Post Café, where acclaimed Chef René Mettler works in his open-air kitchen. The Taos Country Club, with manicured greens and four sets of tees, is only a few minutes from Ranchos.